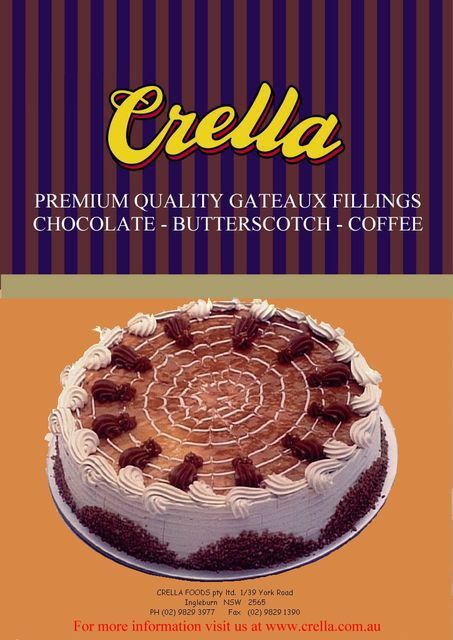 Crella was established by Mr Herbert A. G. in 1983. 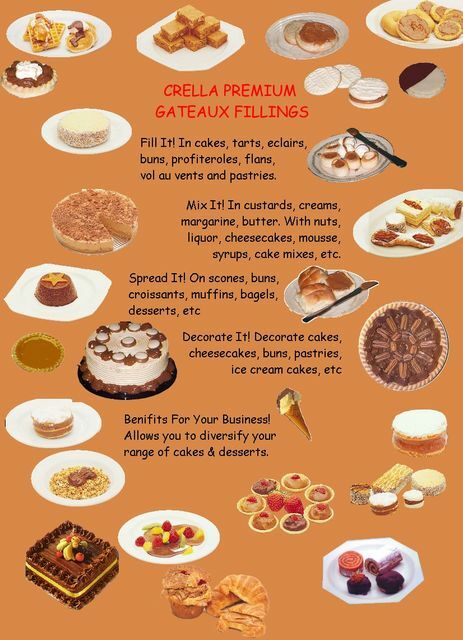 A range of premium quality fillings for the bakery and pastry cooking industries, quality spreads for the Australian breakfast table, and real dessert sauces in the hospitality and catering industries were become available. 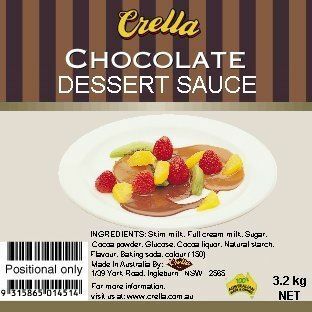 Crella products are not fat or stabiliser based and therefore they are real products, manufactured just as they would be, in-house. They are low in fat, extremely versatile and they combine well with other products. All products are manufactured under a strict HACCP based quality system. This system allows Crella to guarantee the quality and safety of all their products.